Photos:10 available in format/size: RAW/JPG – 4752 x 3168 pixels. November 2010. 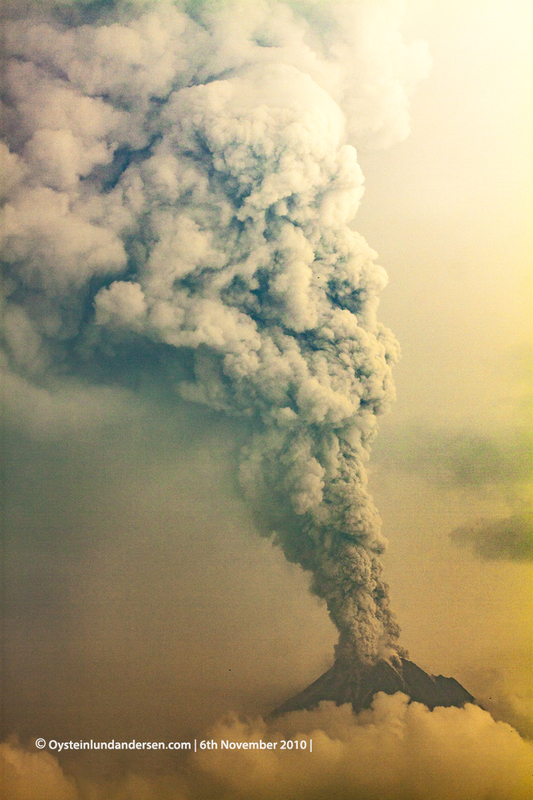 Mount Merapi had its largest eruption in maybe as much as a decade. 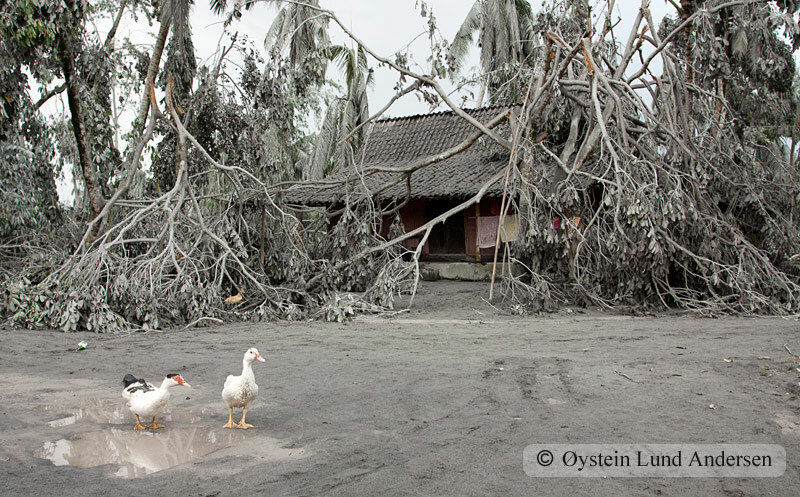 I visited the area during a violent phase of its eruption. 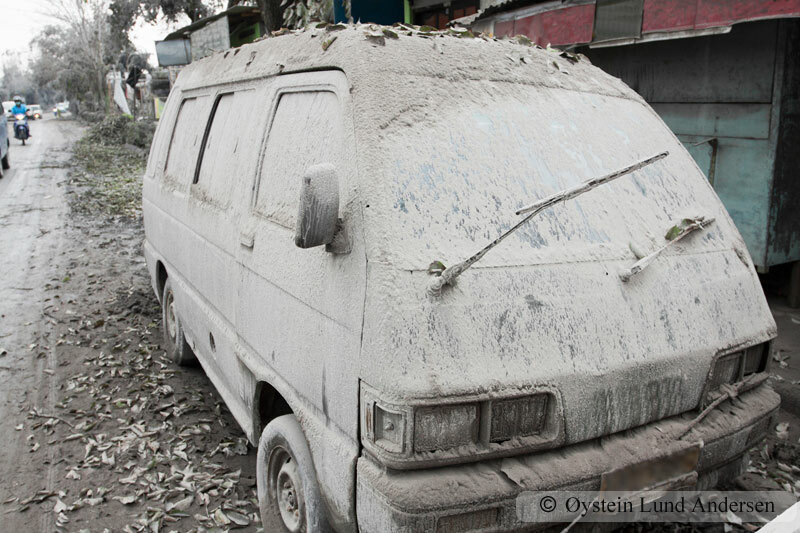 The visibility was mostly very poor, mainly because of the large quantity of ash fall that was ejected from the volcano and dispersed by winds. 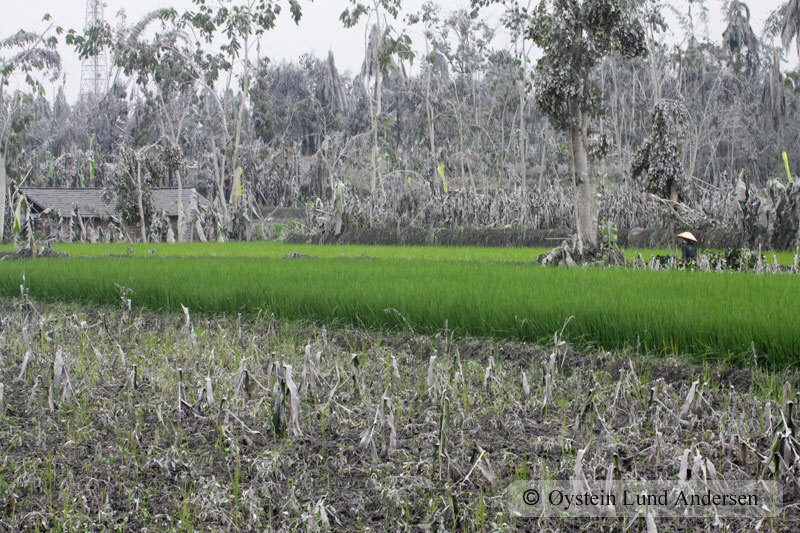 I visited the villages of Sleman, Cangkringan, Muntilan and Klaten. 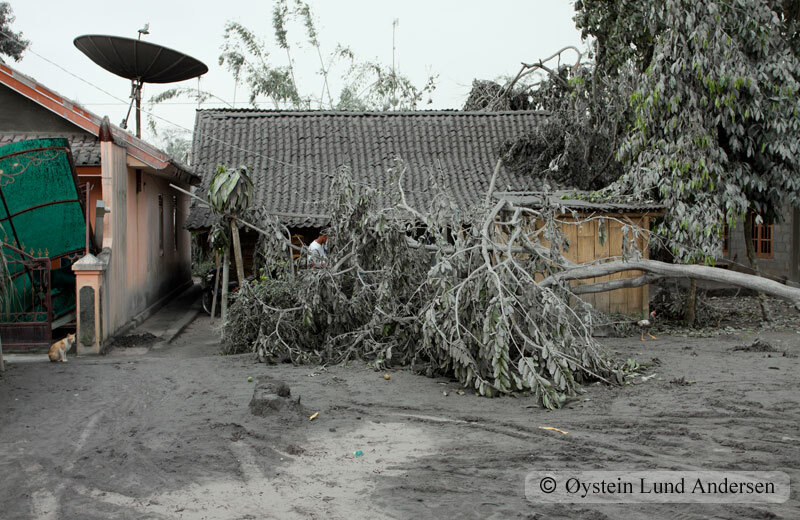 The worst hit areas I saw was Muntilan and Cangkringan, where the ash covered at least 20cm in thickness on the ground, many house roofs had collapsed as well as trees. 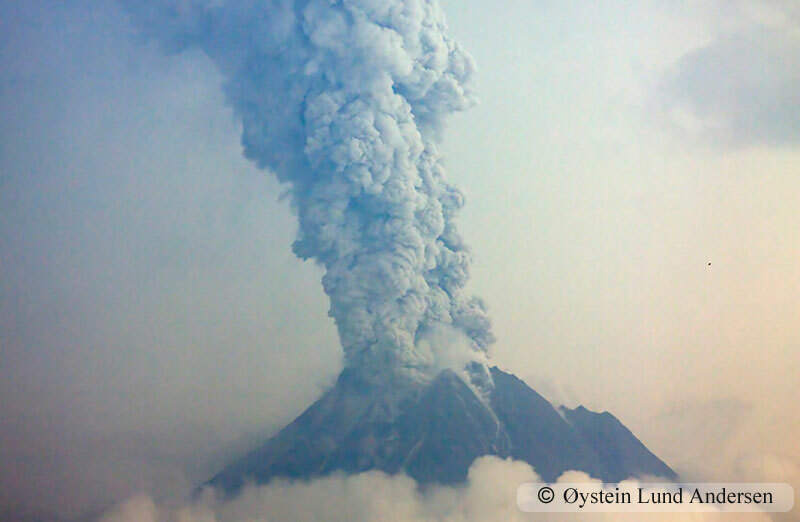 The eruption triggered a medium scale humanitarian catastrophe, 353 people died in total, most of these directly by the vicious pyroclastic flows. 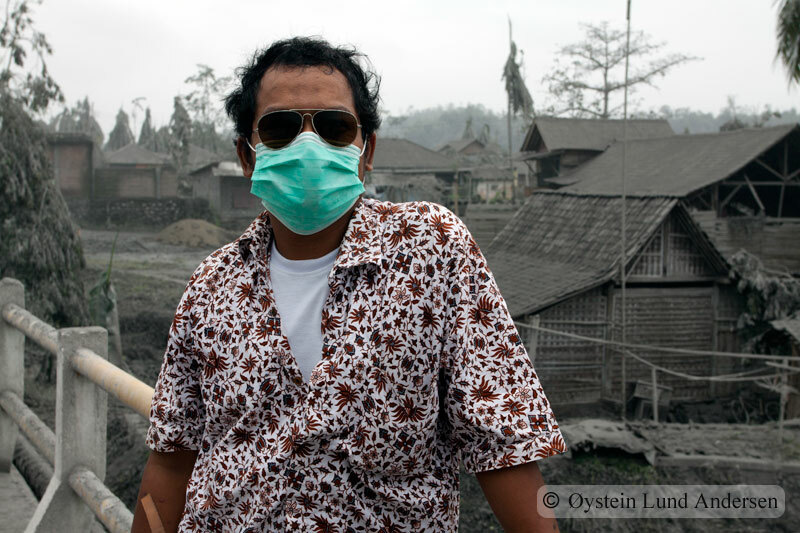 The Indonesian authorities however did a very good job in trying to evacuate people living within the disaster zone, and took great risks in trying to reach the villages that had been directly hit by the deadly pyroclastic flows hours after, even tough there were continuous high risks by doing this. Bravery, that most likely saved many people. 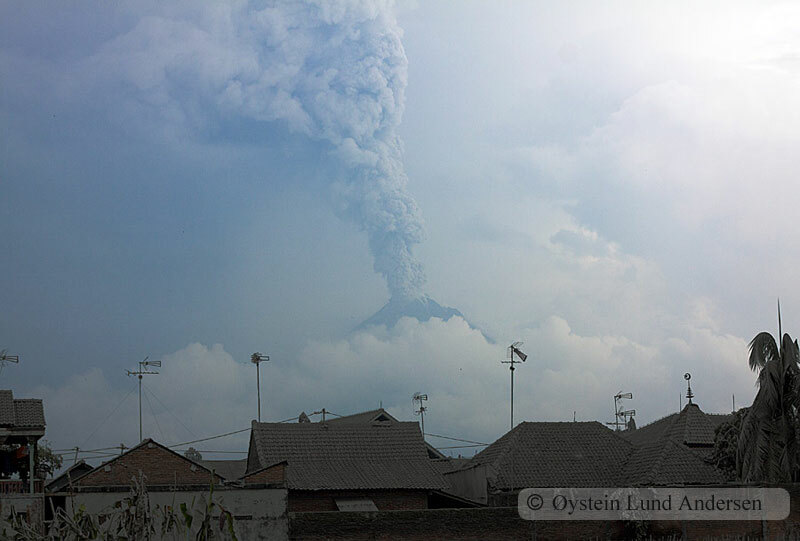 The ash plume rose to about 20km that day. 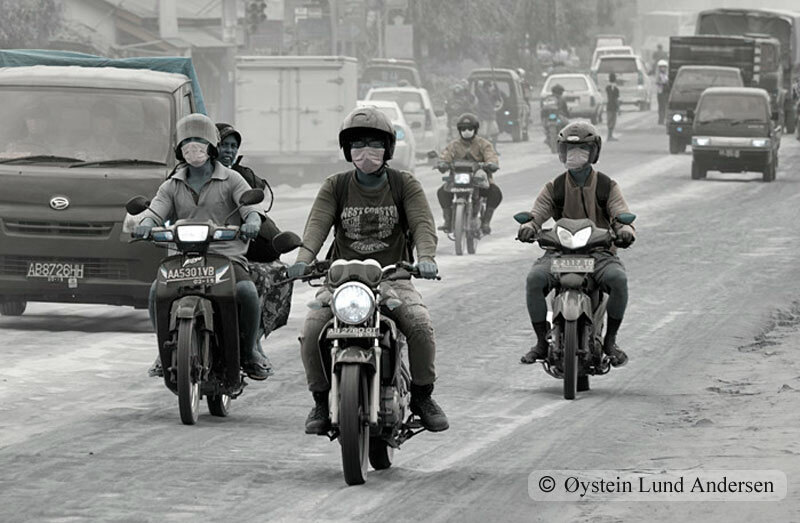 The visability was only 50m in Sleman village. 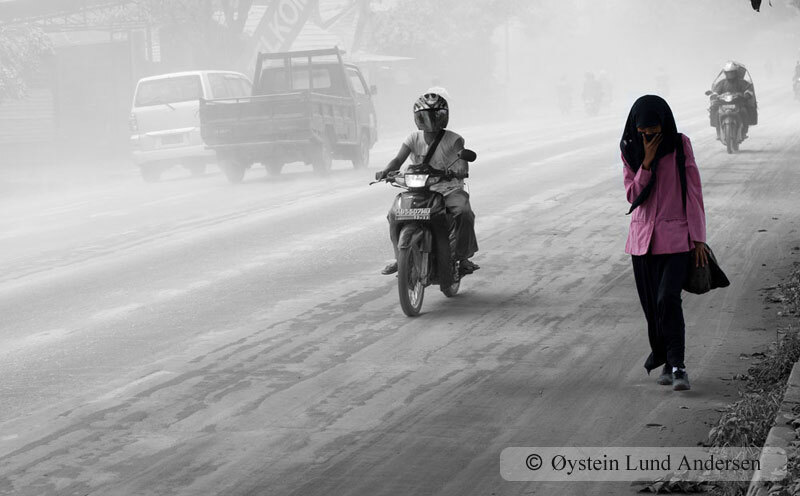 By the main road in Sleman, visability 20m. 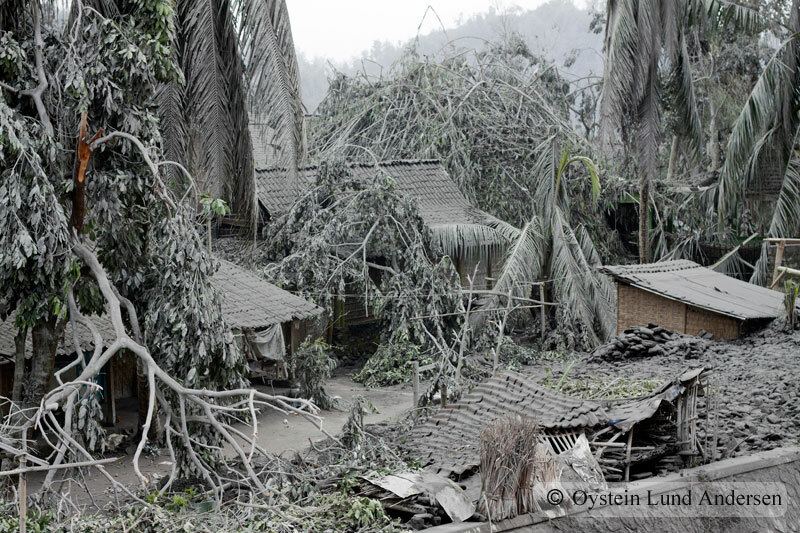 Trees collapsed due to the heavy ash fall.